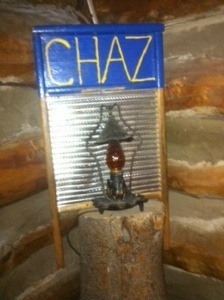 Tonight the Dirty Bourbon River Show kicks off our Colorado tour in the beautiful mountain town of Gold Hill. As it turns out, this town was not only home to, but was once presided over by a New Orleans music legend. That’s right, in the late 70s, New Orleans’ favorite washboard player was the mayor of a beautiful Colorado mountain town! 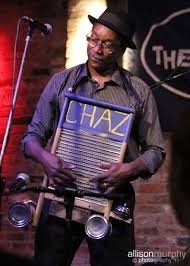 Washboard Chaz is a monster of a musician and a joy to be around, Dirty Bourbon has had the pleasure of sharing the stage with him and the Tin Men (our favorite trio ever) numerous times in New Orleans. So come on out to the Gold Hill Inn and help us bring New Orleans back to Gold Hill, and pay tribute to our friend who’s hundreds of miles away!